This modern and stylish hotel provides all the services and facilities to enjoy an unforgettable stay and discover the beauty of Majorca, with its magnificent sandy beaches and turquoise waters; both with family and friends or as a couple. Stay connected with complimentary WI-FI, relax by its spacious pools or in the fabulous YHI SPA, savour unique dinning or retreat to the modern and elegant rooms, the majority with stunning sea views. 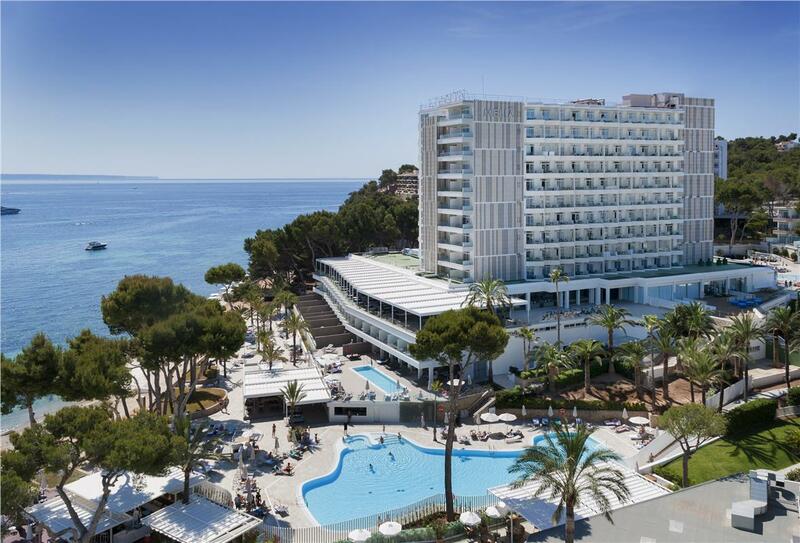 For even more unique and perfect stay in Majorca discover the full range of the exclusive services, superior facilities and premium rooms of the Level Area of Melia Antillas Calvia Beach.